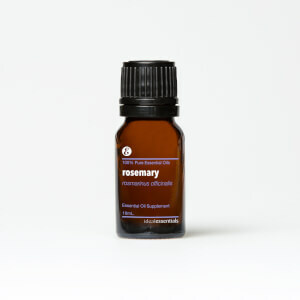 Aromatic: Diffuse to purify the air and help with respiratory heath. CAUTION: If pregnant, nursing or taking medication, or have a medical condition, consult your physician before use. Avoid eyes, mucous membranes, and sensitive skin. Not intended for use on infants. Keep out of reach of children.